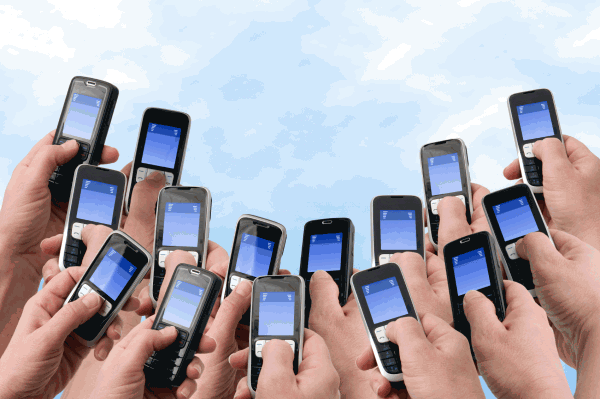 With text message marketing, customers can respond instantly to your marketing message using their cell phones. This is perfect for tough economic times because it allows you to measure what messages are working and which ones aren’t. Also when you set your text campaign up to directly generate revenue, then you’ll bring in business that you know was a result of a particular campaign. When you offer your customers something of worth and offer it when it’s needed, they will think you’re awesome! During tough economic times people are looking to save money. If you can offer them a great deal and in a very convenient way, like right to their phones, you both will win. There is no quicker form of marketing than through a text message. This allows you to run specials and sales instantly and render them more successful than ever. Because your customers will receive your message within minutes of you sending, you can instantly give them an incentive to stop by your store when things are slow. With text promotion, people respond in a timely fashion. This allows you to see what’s working and whats not. Not only can you track your results, you can replicate the messages that are most effective across your other marketing avenues that are less measurable. Because text message marketing is a fairly newer form of advertising, it’s very likely that your competition down the street isn’t on board with it yet. It’s new, exciting and is a fresh breath method for your customers to hear what’s going on with your business. It’s a perfect opportunity to get going.